Where exactly did their parents (who were also witches and should have known better) think that these kids were at all of the time? They were doing magic in their secret clubhouse or somewhere in the middle of the night pretty much 24/7. Maybe I'm just bitter because I'm not over the fact this show was canceled. The Taylor's and Grandma Saracen are the exception here. What were the parents of the other kids doing the whole time, though? How exactly did Lyla cross the border and hang out with the guys in Mexico for a few days without her parents knowing or stopping it? Don't even get me started on Tyra's mother. This goes for the original U.K. version and the American remake. This show might take the cake. From doing drugs, drinking, and running away, to getting murdered by a creepy psychiatrist, did these parents ever know what the heck their kids were doing? 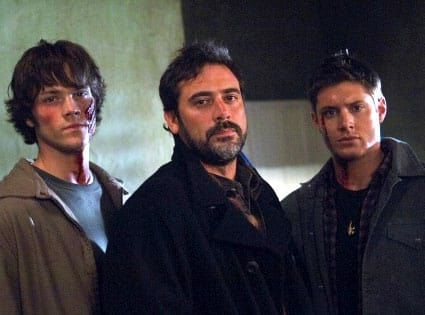 John Winchester wasn't the absolute worst dad in the world, but he certainly made some awful parenting choices ... like leaving Sam and Dean behind for long periods of time when they were young. Dean was often forced to take care of little Sammy on his own. We forgive John for his parental shortcomings, though, because the boys turned out to be total badasses who saved the world several times over. The parents on this show were a hot mess. 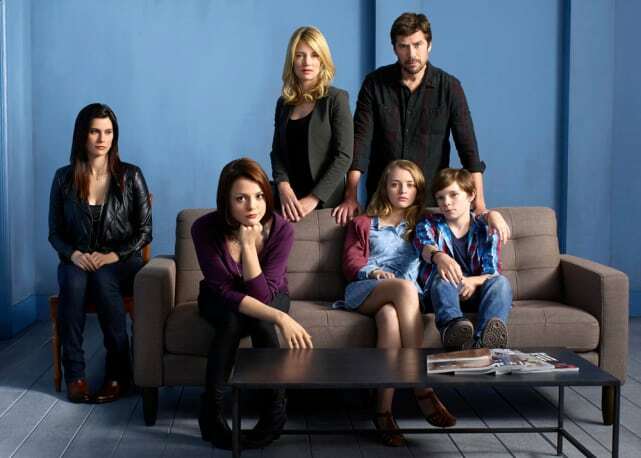 From kids doing drugs and running around behind their parents' back, to parents literally tracking their kids through their phones, the family drama on Finding Carter was never-ending. I get that the rules may not apply here because it's an apocalyptic situation, but Abby's ease in dealing with Clarke's role as a leader on Earth is crazy. Even after some of the things that happened, Clarke's mom doesn't try to stop her anymore from putting herself in horribly dangerous situations. Also, who is that calm about their kids getting shot down to a possibly unihabitable Earth?